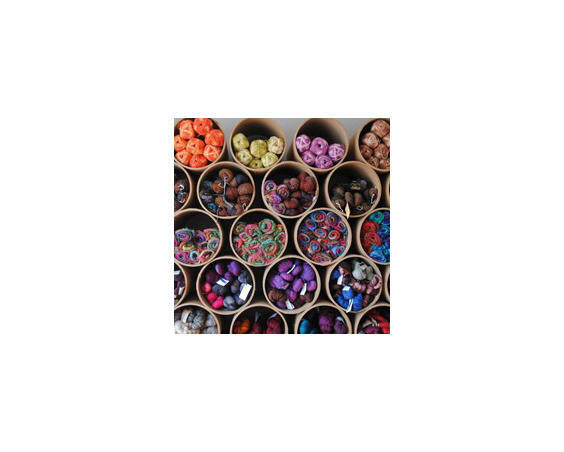 Fiber artists of all levels will delight in this local shop featuring a large supply of yarns, fibers and notions for knitting, crochet, spinning and felting. 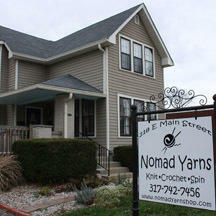 You’ll find local products, international brands and even their own line of Nomad Original patterns and kits! 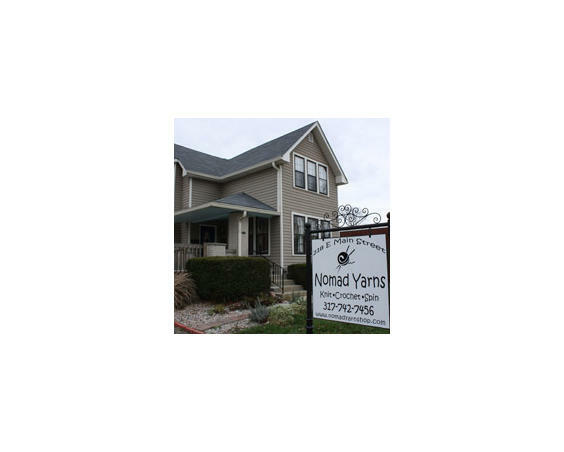 Nomad Yarns offers regular classes, special workshops and private lessons for all ability levels in knitting, crocheting and spinning as well as occasional guest teachers in other crafts. 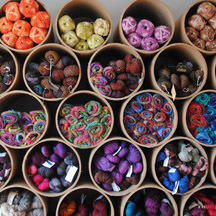 Get inspired by the hand-knit and hand-crocheted items by local artisans on display throughout the shop.